The Scandinavian Heritage Festival offers a phenomenal variety of musical talent and styles to entertain festival visitors. All events are scheduled for the main stage in front of the Noyes Building on Snow College campus unless indicated otherwise. 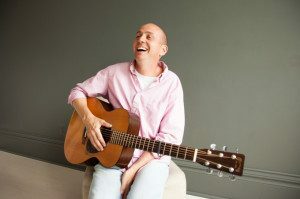 Peter Breinholt has been selling out Utah venues for his unique acoustic music for over a decade. He’s made six albums, a concert DVD, guitar songbooks, film scores, and won mega-awards. He has performed with several symphony orchestras and choirs, including the Mormon Tabernacle Choir. 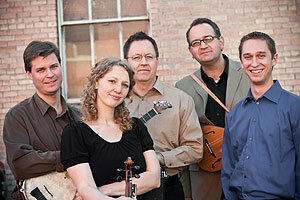 o anything they can to make that happen including making fun of banjo players, recycling cheesy jokes, and playing some of the favorites including songs like the Orange Blossom Special. 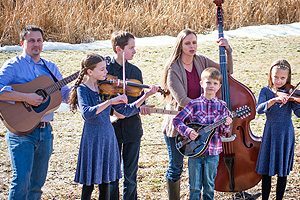 The group loves bluegrass and traditional music, but is always looking for an idea to make each song fit the Lincoln Highway sound. The group plays, fiddle, guitar, cajon, bodhran, mandolin, octave mandolin and whatever else they feel like they can get a beat or a melody from. 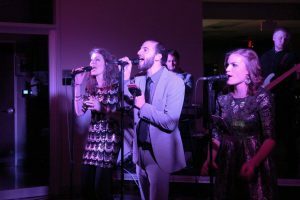 The Snow College Commercial Music Ensemble focuses on various commercial music genres. The group serves as a laboratory for performers, composers, and music technologists. Students synthesize musical, historical and cultural knowledge into meaningful artistic expression. He was born and raised in Orem Ut. He met his sweetheart Debbie of 39years and they eventually moved to Lindon where they raised there 7 children on a small farm. They moved to Ephraim 7 years ago to get out of the city and have been loving it. Carl has been singing and writing cowboy poetry for over 20 years. 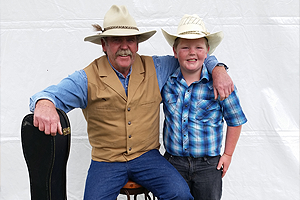 He enjoys sitting around a campfire with a big group of people, playing his guitar, singing and reciting his cowboy songs and poetry. He has a great passion for the outdoors. He enjoys saddling up the mules and going on long pack trips. He also enjoys spending time with his grandkids. 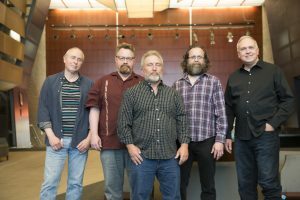 Trading the front of the classroom for the front of the stage, the Phat Old Professors will again provide the festival’s entertainment finale. Made up mostly of Snow College faculty members who shed their professorial stodginess (wink wink, nudge nudge), the docs rock, let their hair down and invite you to do the same. Let it all hang out with classic rock ‘n’ roll tunes performed by Vance Larsen (drums), Rich Dixon (lead guitar), Trent Hanna (keyboards), Ron Lamb (lead singer), Greg Boothe (bass guitar) and Mike Larsen (sax synth). liza on Fiddle/Guitar; and Isaac on Banjo. With Mom and Dad backing up the joy of it all with a Guitar and Double Bass. 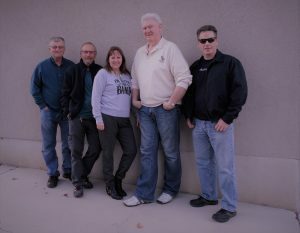 The RaVens are an exciting classic rock band from the Salt Lake City area. They will be performing on Friday, May 25th on the main stage.